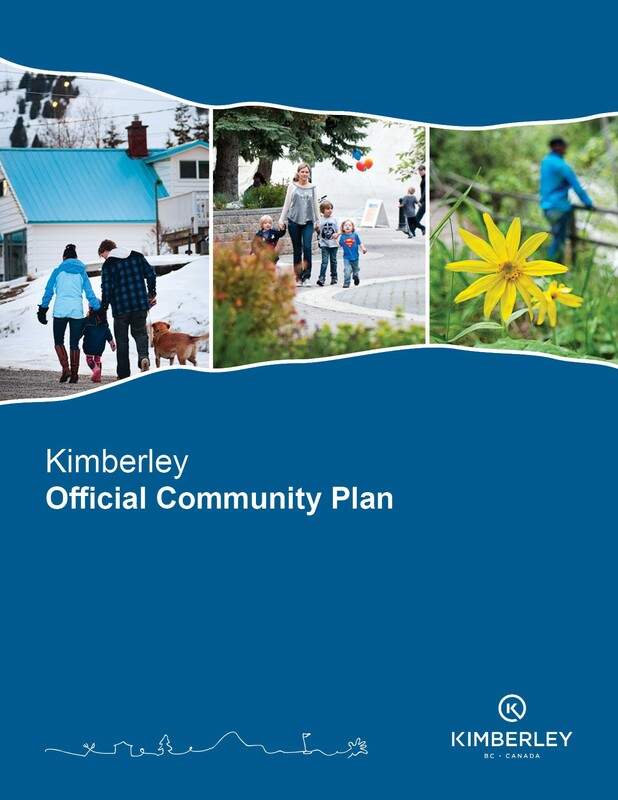 This report is prepared for the sole use of the City of Kimberley. No representations of any kind are made by Urban Systems Ltd. or its employees to any party with whom Urban Systems Ltd. does not have a contract. Copyright 2017. 1.2 Why Update the Plan?